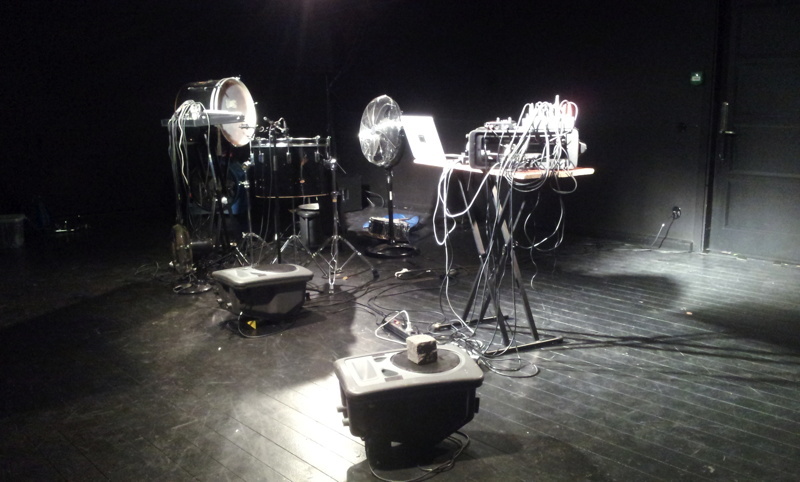 Liquid Nails is an improvisation duo challenging the plasticity of drums and loudspeakers. Through feedback in the drums and with loadspeakers as windmachines drumskins, papers and other materials are brought into vibrations creating drones, wind, quakes and storm. 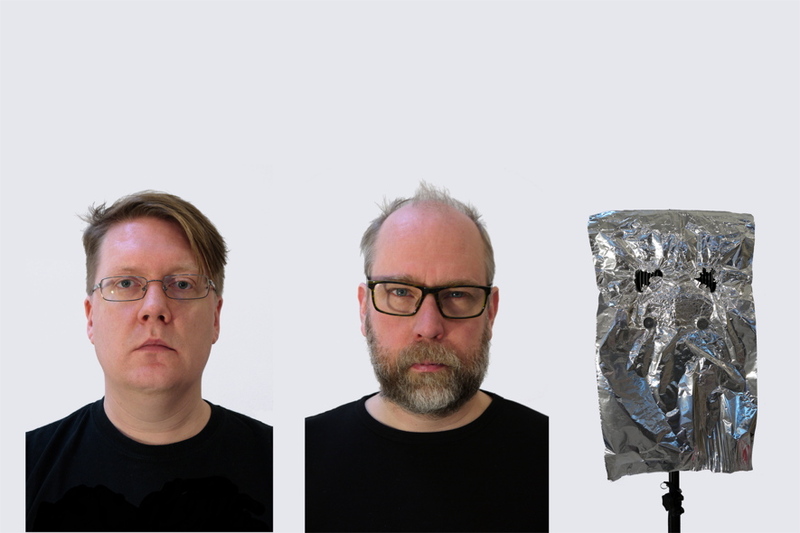 Saturday, august 23rd, 2014, 16:30h @ Martin Bryder Gallery, Nygatan 12, Lund, SE. Friday, december 13th, 2013 @ Geigers decemberfest, Göteborg, SE. Monday, february 27th, 2012 @ Krabbesholm Højskole, Krabbesholm Allé 15, Skive, DK.